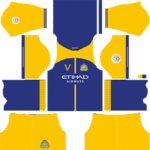 Get the latest F.C. 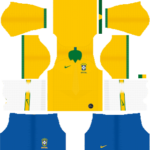 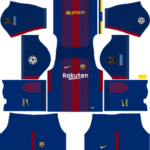 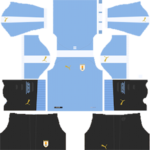 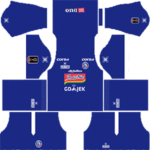 Barcelona Kits 2011/2012 Dream League Soccer – F.C. 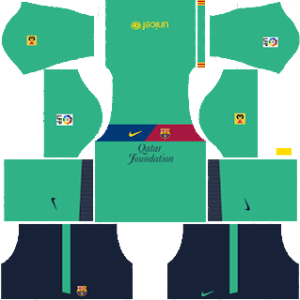 Barcelona DLS 2011/2012 Kits and create your own dream team. 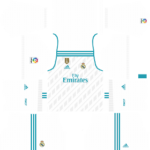 F.C. 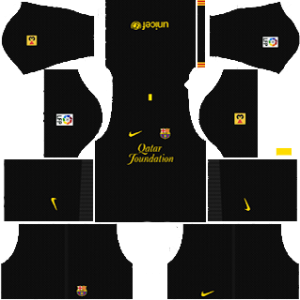 Barcelona logo is very amazing. 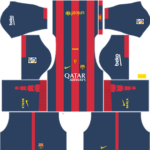 You can also check All F.C. 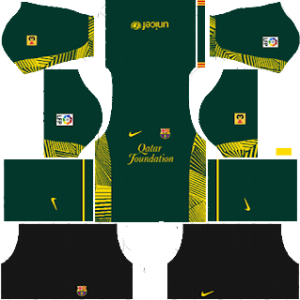 Barcelona Kits. F.C. 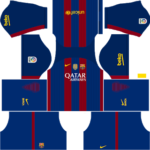 Barcelona is a very famous La Liga Club. 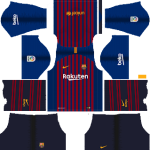 Size of the kit is 512×512. 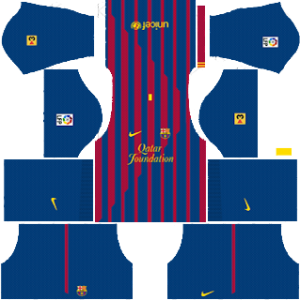 F.C. 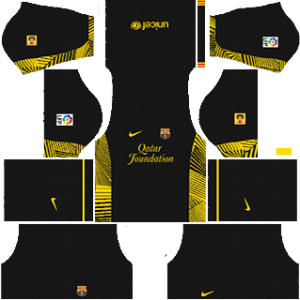 Barcelona has a very amazing La Liga Kits.